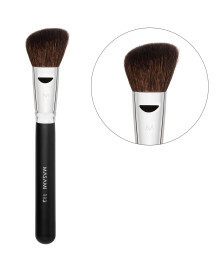 An extra smooth flat round brushes. 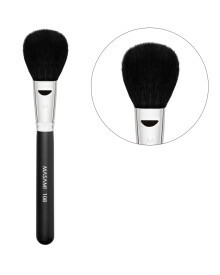 - 100 times more individual fibres than normal brushes. 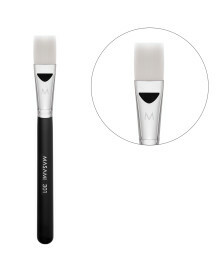 - Ultra fine tip enhance blending, creating flawless and streak-free finish. 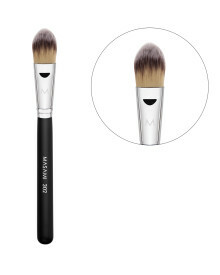 - Special fibres pick up products and do not absorb makeup. - More controlled hand grip. 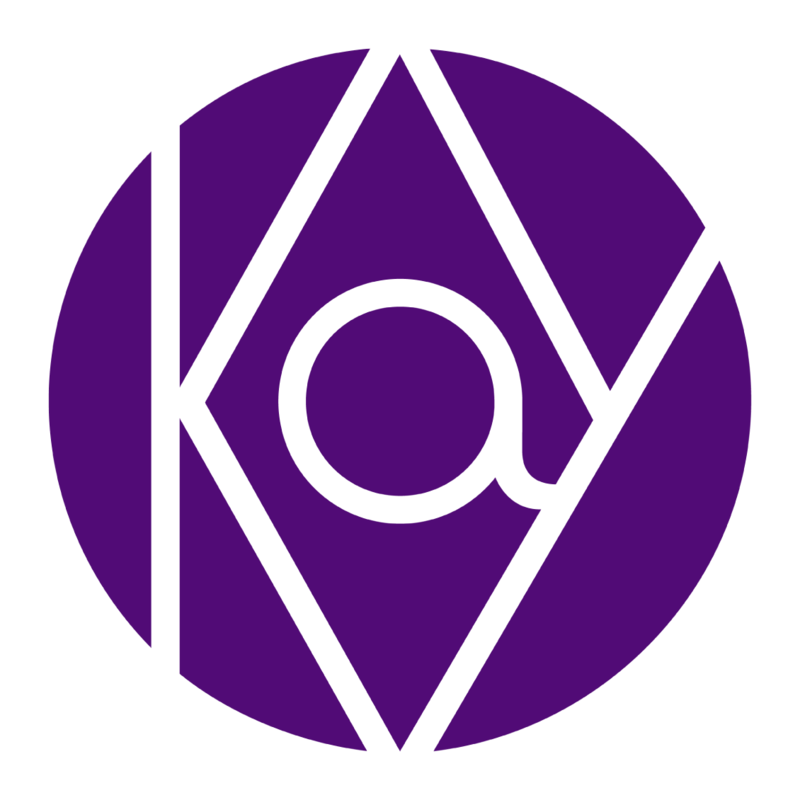 - Case for storage and maintanance. 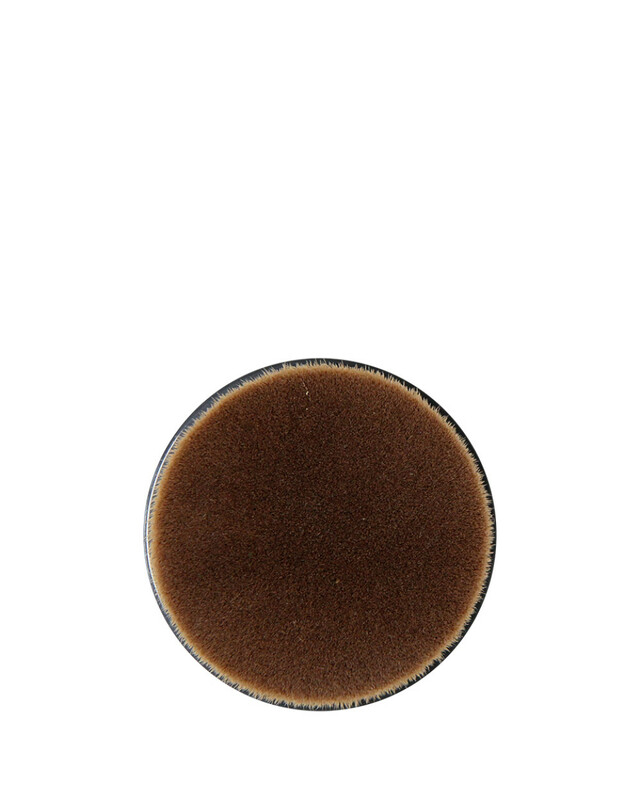 For powder or foundation application. 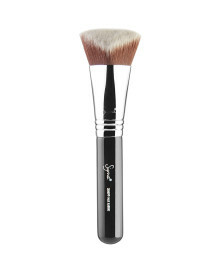 Gently blend powder or foundation in gentle circular motion. 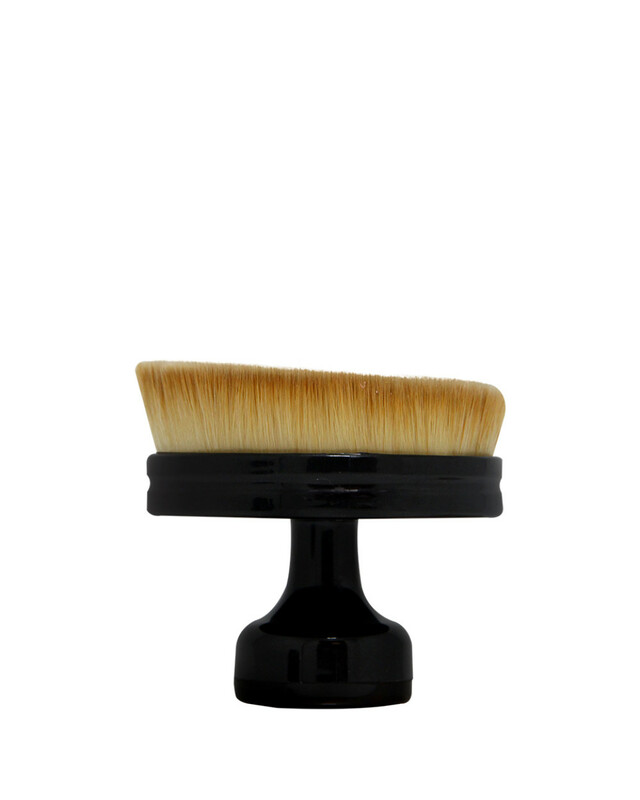 Slightly tilt the brush to reach the hollow of eyes, side of the nose, and neck area. 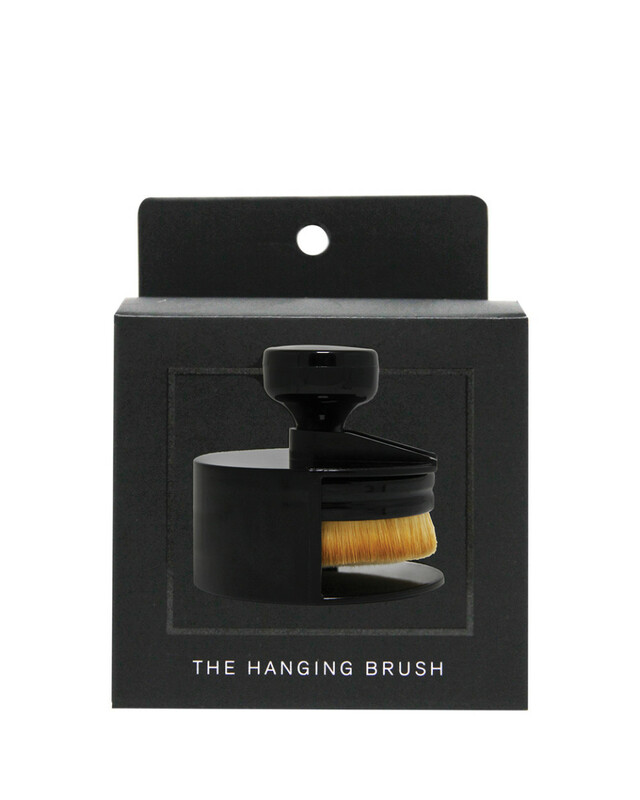 Brush comes with a hanger for sanitary storage and for faster drying time after washing the brush. Make sure to clean the brush for sanitation and to elongated brush life. 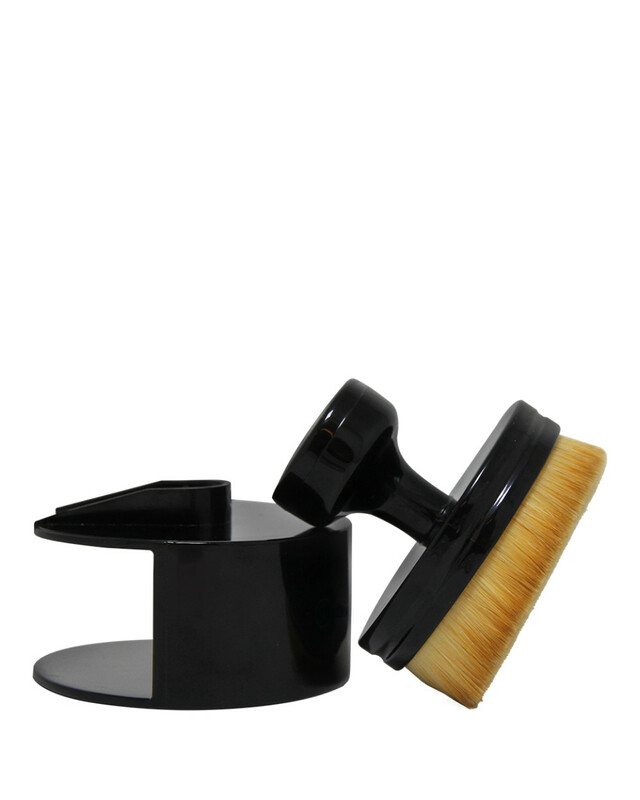 Use brush shampoo and brush cleansing mat for deep cleansing.